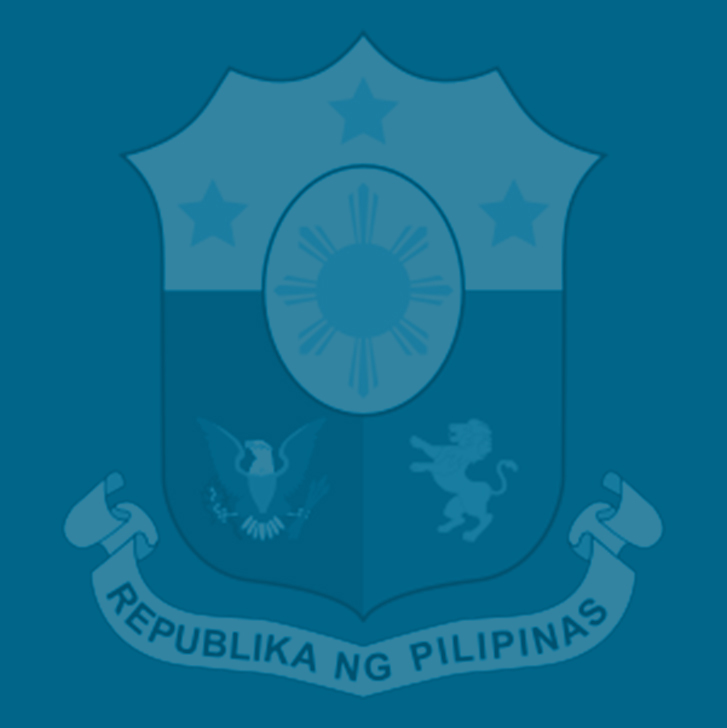 A leader of an economic reform advocacy group said the retention of the value-added tax (VAT)-exemption privilege for all cooperatives under the Tax Reform for Acceleration and Inclusion Act (TRAIN) bill approved by the House of Representatives is “extremely unfair” not only to taxpayers who are non-coop members, but even to small coops earning less than P100,000 a year. According to an Action for Economic Reforms (AER) leader, this retained blanket VAT-exempt privilege will allow even affluent cooperatives earning hundreds of millions or even billions of pesos annually to continue taking advantage of this tax perk that should have been reserved only for cooperatives which truly cater to the poor. Among the businesses that have registered with the Cooperatives Development Authority (CDA) so that they could benefit from the VAT exemptions include those in the aviation, insurance, and housing industries whose business models are not essentially cooperatives, Madeiline Joy Aloria of the AER noted. “This is not only unfair between cooperatives and non-cooperative enterprises; it is also unfair within the sector of cooperatives itself. The majority of cooperatives (75%) do not even reach P1.9 million in revenues, which is the current threshold for VAT exemption. The bottom 50% of cooperatives in the registry of the CDA only earns an average of around P100,000 annually,” Aloria said in a commentary. Aloria cited as an example an unnamed Taguig-based cooperative, which, based on CDA records, earned P1.9 billion in 2015. This cooperative did not pay any VAT, unlike Potato Corner, a flavored-fries franchise that recorded P1 billion in gross sales but paid the VAT, she said. “This is most inequitable; surely the cooperative with sales of P1.9 billion belongs to a different category than most of the poor cooperatives. The rich cooperatives have the ability to pay,” she added. “Continuing to exempt rich cooperatives is extremely unfair to thousands of social enterprises in the country that are paying the VAT. It is also most unfair to the overwhelming number of Filipinos who are deprived of essential services because of the revenue losses arising from the VAT leakage,” Aloria said. She added that VAT exemption for coops is “easy to game” because any entity can incorporate itself into a cooperative to enjoy the VAT exemption on goods and services it will sell–and then take advantage of the “biggest loophole,” which prohibits the Bureau of Internal Revenue (BIR) to audit coops without prior CDA consent even if the CDA itself has no capacity to distinguish sales between coop members and non-members. “The ease of cover up and tax evasion has incentivized numerous big entities such as those taking on lending activities to declare themselves as cooperatives. Yet some of these cooperatives are engaged in credit and charge their members and non-members up to 60% annually,” Aloria said. House Bill No. 5636, or the TRAIN, was approved by a 246-9 vote with one abstention last May 31 by the House of Representatives before the Congress adjourned sine die. HB 5636 is a consolidation of the original tax reform bill—HB 4774—filed by Quirino Rep. Dakila Carlo Cua with 54 other tax-related measures. TRAIN is the first package of the Duterte administration’s Comprehensive Tax Reform Program (CTRP) crafted by the Department of Finance (DOF). The original version of the TRAIN—HB 4774—sought the removal of the VAT exemption for cooperatives and the increase in the VAT threshold from P1.9 million to P3 million so that small cooperatives catering to the poor would not be affected by the tax. As approved by the House of Representatives, HB 5636 raised the VAT threshold to P3 million, but retained the VAT exemptions for cooperatives, regardless of size. HB 5636 seeks to make the country’s tax system simpler, fairer and more efficient by slashing personal income tax rates and to fill up the consequent revenue loss by adjusting excise taxes on certain products and broadening the VAT base. The DOF said it hopes the Senate would act swiftly on the bill when the Congress opens its second regular session in July and retain the original features of TRAIN as outlined in HB 4774. HB 5636 was passed last May 31 after President Duterte had certified the bill as urgent, given that it was designed to help provide a steady revenue stream to his government’s ambitious high—and inclusive—growth agenda anchored on record spending on infrastructure, human capital and social protection for the poor and other vulnerable sectors. Financial institutions have welcomed the House approval of the tax reform bill. Moody’s Investors Service said in a credit outlook that the House approval of HB 5636 will boost the Philippines’ credit rating because it will provide government with a fresh revenue stream and showed it can put reforms in place despite political controversies. Deutsche Bank said that “Beyond its fundamental economic benefits, [the tax reform bill’s] passage would send investors a strong signal that the administration has the political will to pass unpopular laws to institute long-term structural economic reforms. In a sign of positive business sentiment for this tax reform package, the Philippine Stock Exchange index went up by 90.37 points or 1.15 percent to close at 7,927.49 last June 1, or the day after the House had approved HB 5636 on third and final reading.